Learn, earn, patrol, progress and be proud to be a prison officer. Being a prison officer is an interesting and rewarding career with training, professional qualifications and career progression. Your pay depends on where you work in England and Wales, and your weekly shift hours. You will start on a 37 hour contract until your initial training is complete. After this you can choose to increase your hours to 39 or 41 hours a week. You can also earn more if overtime is available in your prison. "A chance to better myself"
Steve has been a prison officer for 4 years. He was previously an undertaker and coach driver. I honestly just searched online for ‘jobs with no driving’. I was fed up with the same routine and wanted to work with people. 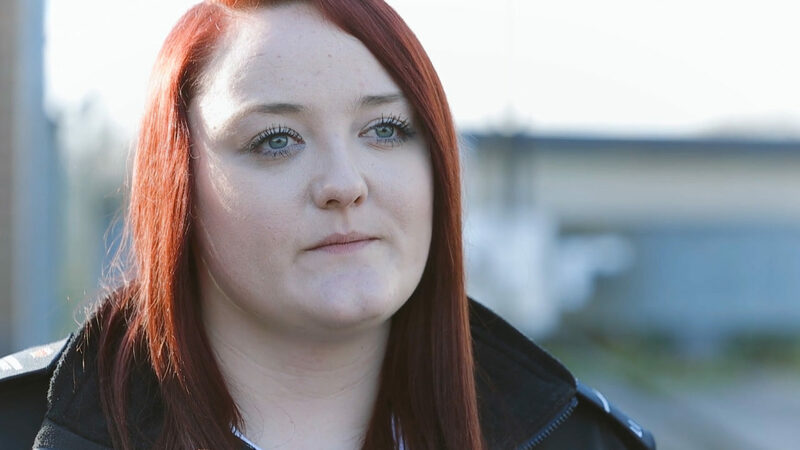 Becoming a prison officer has given me the chance to learn new things and push myself. HMP & YOI Belmarsh has a high security unit, serves local courts and houses young offenders. You can throw yourself into things that interest you and get experience as you go. I had to talk a prisoner down from a roof. Now, I’m following up with specialised training for negotiating at height. I’m also a trained member of the Tornado Team. We are called in to restore order. I might join the national team one day, but I think I’d miss the daily variety of talking to people and solving problems. People don’t realise the different roles open to them as a prison officer. It is so much more than locking and unlocking doors. You will begin your career with 12 weeks of training. Weeks 1 and 12 are in the prison getting to know the place and people where you will work. Weeks 2 to 11 are spent on Prison Officer Entry Level Training (POELT). This is likely to take place away from your home unless you have a training centre near you. You will receive full pay and expenses. You will receive an NVQ Level 3 Diploma in custodial care when you complete the course. Training continues throughout your 12-month probation. There may be a further 2-week residential course if you work in a high security prison. Training is available throughout your career. You could choose to specialise in working with vulnerable prisoners, become a dog handler or train as a physical education instructor. Her Majesty’s Prison & Probation Service (HMPPS), created in April 2017, oversees 121 prisons and employs over 42,000 staff across England and Wales. You will be joining a team committed to improving the rehabilitation of offenders and carrying out the biggest reform of the prison system in a generation. You will be working for an organisation that rewards performance, invests in your career development and cares about your well-being both inside and outside of work. 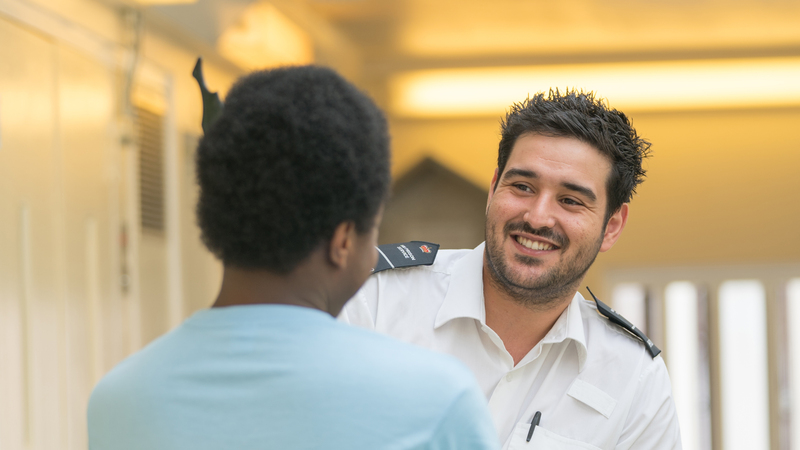 Ask about prison officer jobs, and keep in touch after you apply.